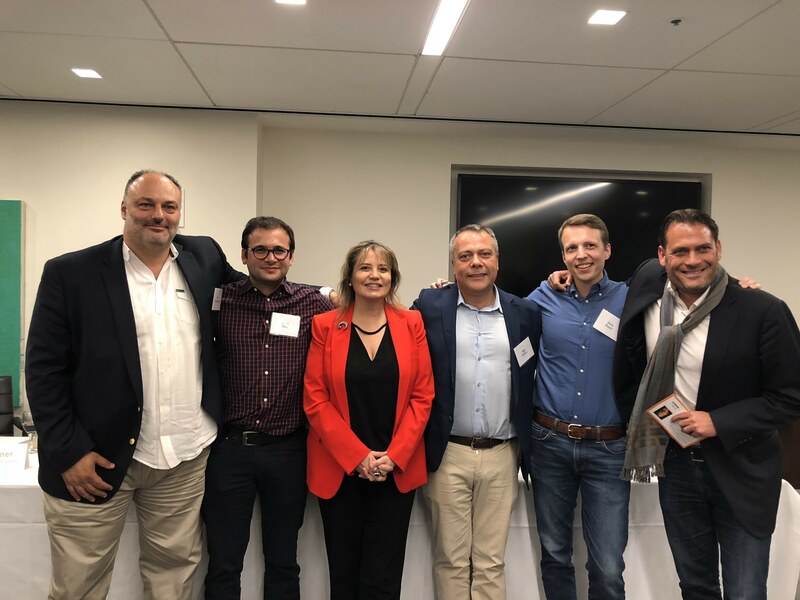 The TÜSİAD Silicon Valley Network hosted a panel titled “A Tale of Two Worlds: Entrepreneurs and VCs” on April 2 in San Francisco. 75 professionals based in and around the Bay area attended the event. Chair of the TÜSİAD Silicon Valley Network Aysegül İldeniz gave opening remarks emphasizing that the network should be a venue for mutual support between Turkish professionals in the area, and should establish a bridge in order to give back to the community in Turkey. Following her remarks Ege Ertem, TÜSİAD Silicon Valley Network Vice Chair and General Manager at Zorlu Ventures USA, moderated a panel featuring CEO panelists who shared their success stories. After their remarks the CEO panelists and TÜSİAD Silicon Valley Network executive committee members participated in a networking event which focused on developing skills in the areas of securing funding and partnerships, taking a creative idea and turning it into a promising startup, creating value via open source collaboration, and investing in new teams and business concepts. As a next step, the TÜSİAD Silicon Valley Network will be launching a Startup Mentorship Program. Keep an eye on this space and social media for more information. The TÜSİAD Silicon Valley Network is formed of business professionals on voluntary basis who have various roles in the Silicon Valley ecosystem. 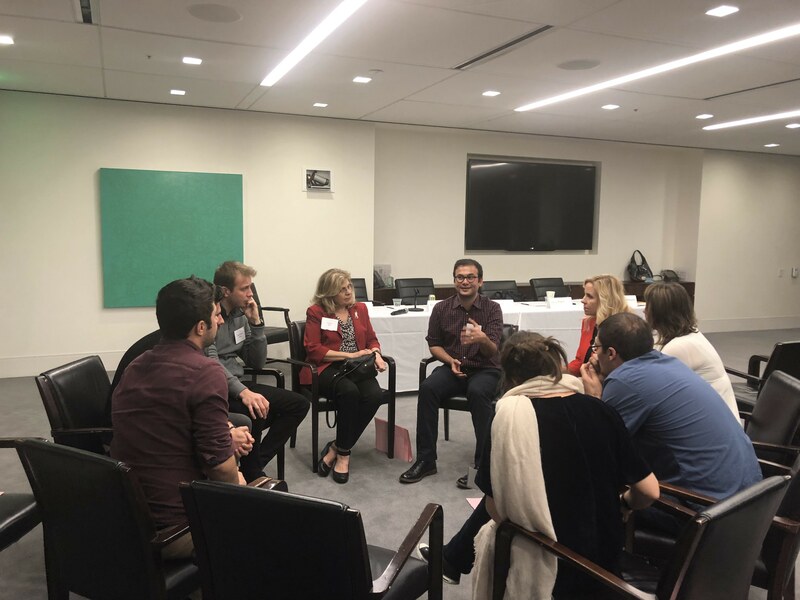 The goals of the TÜSİAD Silicon Valley Network are to facilitate communication and knowledge exchange between TÜSİAD members and professionals in Turkey and professionals in the Bay Area. The Network supports entrepreneurship, innovation and the internet ecosystem, STEM education, digital industrial transformation and Industry 4.0 in Turkey.through content and communication, helps entrepreneurs navigate effectively in Silicon Valley, and promotes awareness and interest in the Silicon Valley ecosystem.